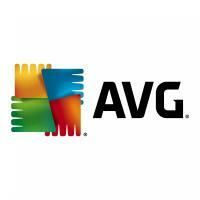 AVG Technologies is a Czech security software company headquartered in Brno, Czech Republic, founded in 1991 by Jan Gritzbach and Tomáš Hofer. Since 2016 the company is subsidiary of Avast Software. The company developed antivirus software and internet security services such as AVG AntiVirus and has corporate offices in Europe, Israel, Brazil, Canada and the United States. 08/03/2018 - 09:53 When it comes to using technology to track our kids, how much data is too much?